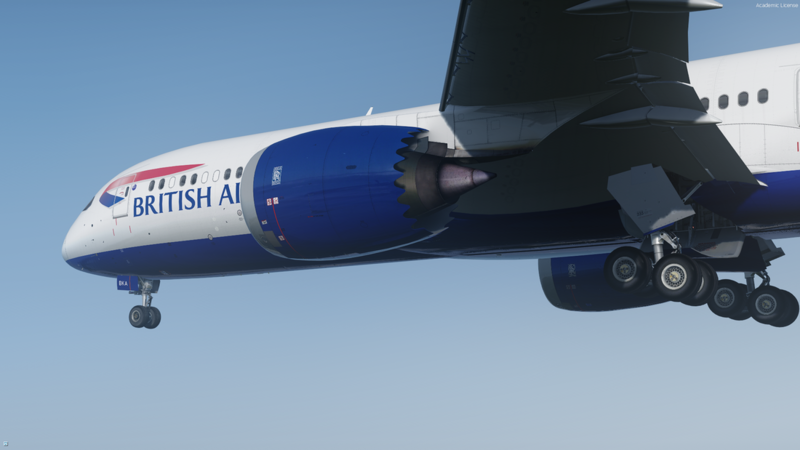 Your Dreamliner with the best reflections possible! 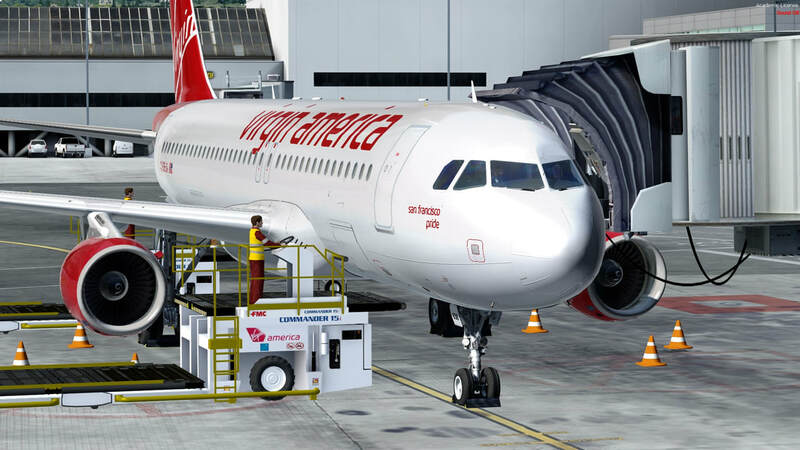 Download our preset and enjoy your experience even more in this beautiful aircraft made even more beautiful! 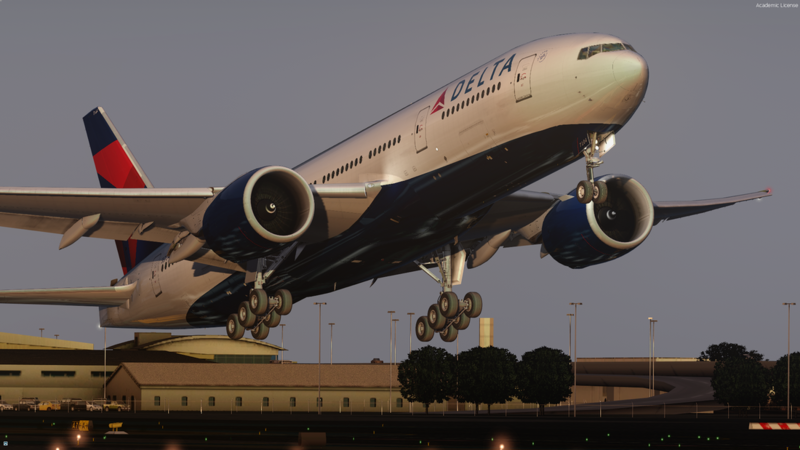 PMDG 747 with the profile provides the best reflections possible! 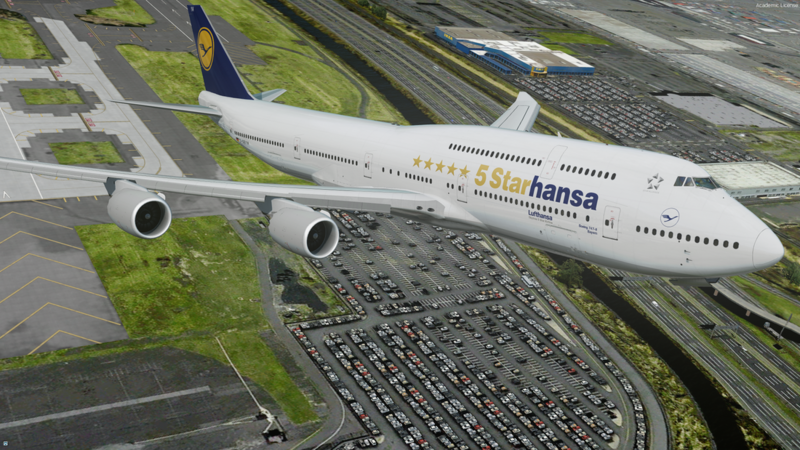 Download the preset and enjoy your experience even more in this amazing aircraft! 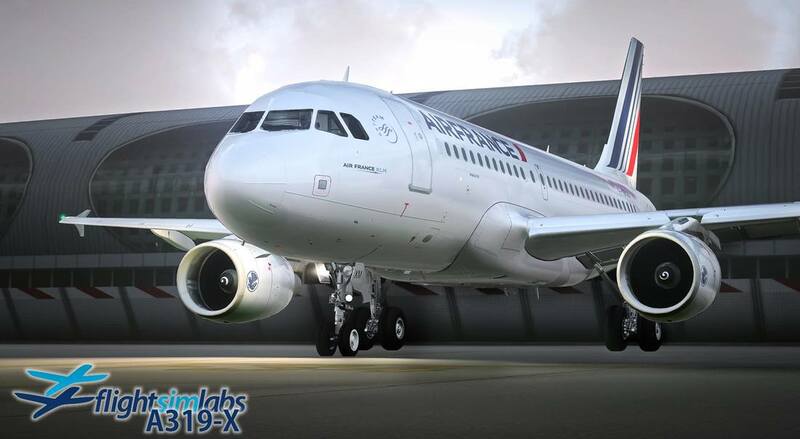 FSLabs A320 with the profile providing a new level of realism and immersion with the best reflections enhancing your simming experience in the FSL A320! 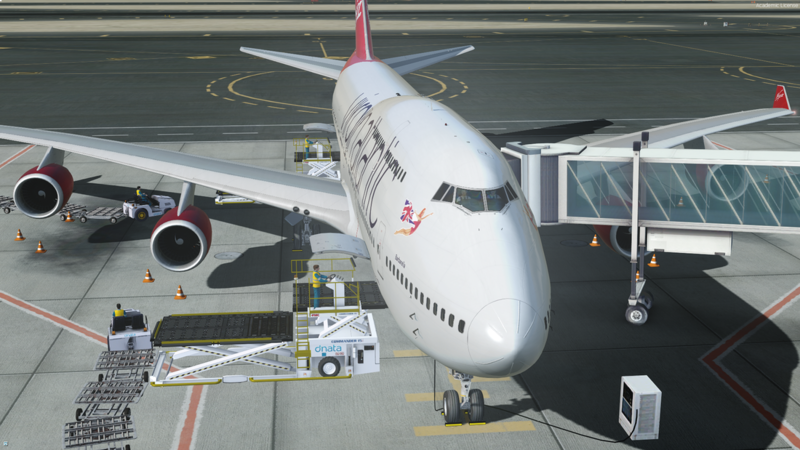 PMDG 737 with the 737 profile giving an great immersive and realistic experience in the PMDG 737! 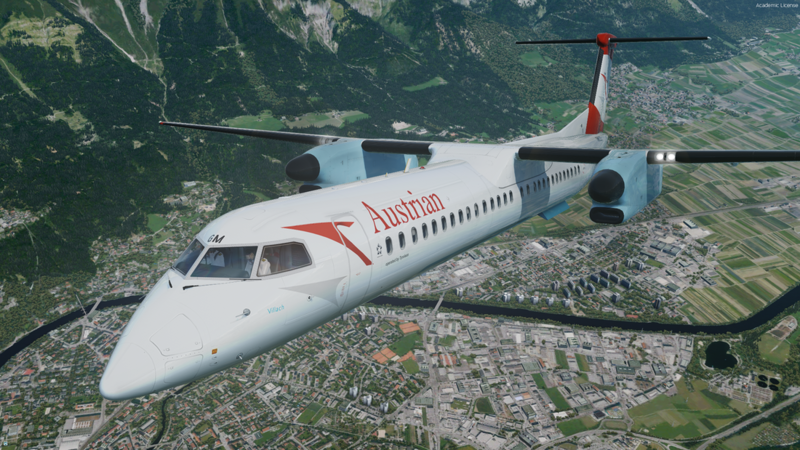 The majestic Q400 with the Q400 profile.The profile enhances with the best reflections possible.Download the preset and enjoy !